Cloud PBX phone system for small business to help you stay ahead of the competition. 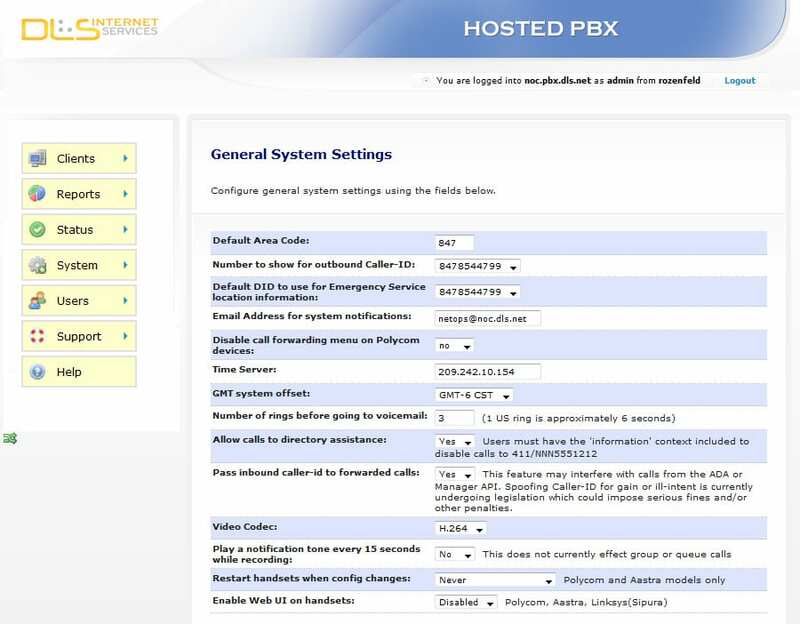 Your hosted PBX phone system is designed to scale with your business. This approach allows you to customize your plan with a long list of a-la-carte features: You’ll always have what you need and won’t have to pay for anything that you don’t want. Avoid capital expenditures by taking advantage of our great leasing options. 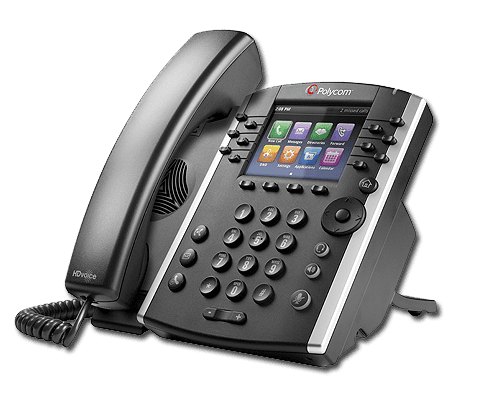 Choose an industry standard VoIP phone from leading equipment manufacturers.